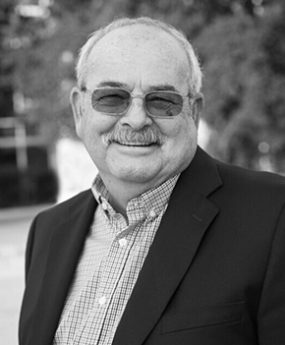 Jim Haley, CRB CRS, a licensed California & Hawaii Real Estate Broker, has been serving clients and agents in the greater Sacramento area for 37 years. He owned a successful real estate brokerage managing over 120 agents, including a property management division until 2014. Jim now works in sales, in California and Hawaii, with two of his children. He has a wealth of experience in listings, sales, relocation, short sales, REO properties and property management. He is a past president of the Placer County Association of Realtors and served for a number of years as a PCAOR Director to the California Association of Realtors. Jim has been happily married to his wife Melissa for 39 years. They have three children. a daughter, Jenai, who he works with at Oceanfront Sotheby’s International Realty in Hawaii, and twin sons, Jordan and Jarret. 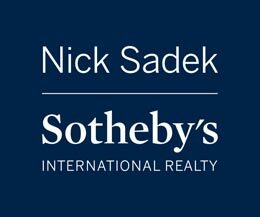 Jordan is a police officer for the City of Roseville and Jarret who he works with at Nick Sadek Sotheby’s International Realty. He enjoys spending time, whenever possible, with his two wonderful grandchildren, Leighton in Hawaii and Evie in California.